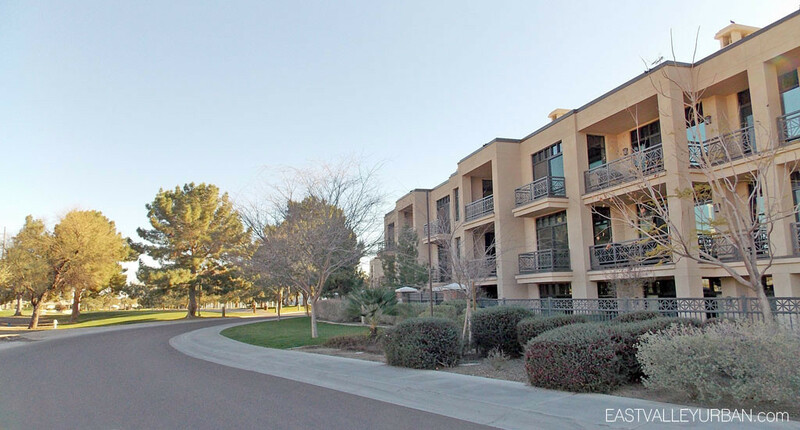 Fairway Lodge is a 75-unit exclusive luxury condo community located in Phoenix, AZ within the Biltmore Estates Golf Course. This community offers two & three-bedroom floor plans ranging in size from approximately 1,700 to 3,000 square feet. Condos at Fairway Lodge have the privilege of either a golf course view or surrounding mountain views. Each condo is fitted with high-end finishes, gourmet kitchens with top-notch appliances and a handful of community amenities. Looking to sell a property at Fairway Lodge?